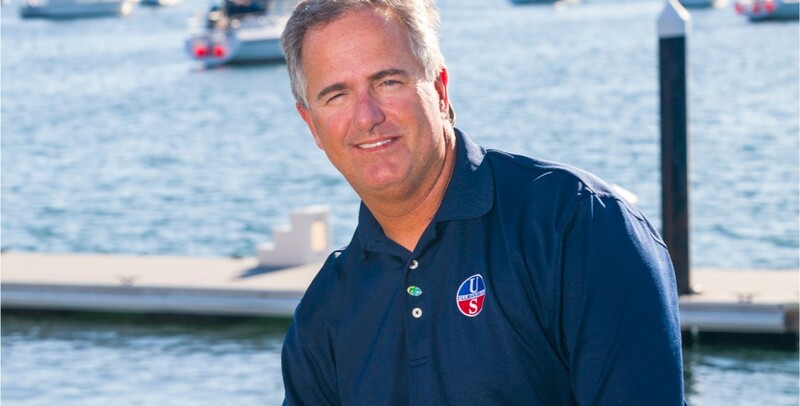 Bruce Cooper is the owner of Ullman Sails Newport Beach, where he has worked for over 30 years. On the racecourse Bruce has over 35 years of local and international racing experience, competing in boats from one design dinghies and small keelboats to the 12-meter class and 70ft sleds. He also has notable experience in the TP-52 and J/70 classes. He has raced extensively in California, Europe, Key West and throughout Mexico. In addition, he has sailed from California to Hawaii 11 times to date. His top results include MEXORC and TransPac wins, national titles in the B-25 class, Catalina 38 class and multiple PHRF Championships. 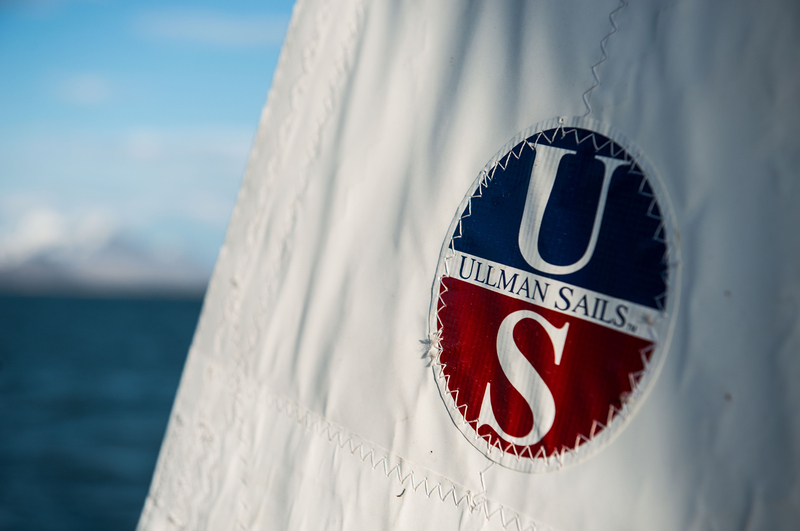 Bruce has been with Ullman Sails for over 30 years and is recognized as one of the top sailmakers in Southern California. Bruce oversees the design, quality control and loft operations of his loft in Santa Ana and Long Beach, which he purchased from David Ullman in 2007. 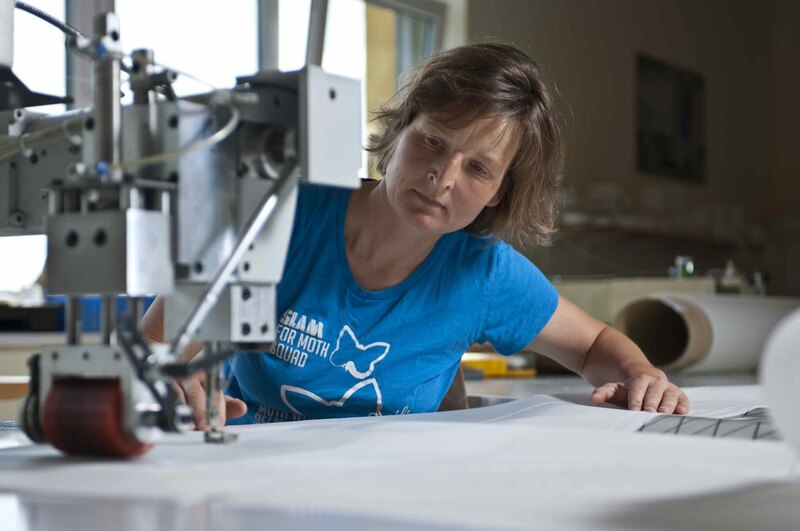 Bruce has also visited and trained extensively at the Ullman Sails loft in Cape Town, South Africa. Bruce’s goal is to have the most satisfied customers. He likes to see customers meet their vision of sailing and/or racing on their dreamboat with the absolute best set of sails made for their needs.